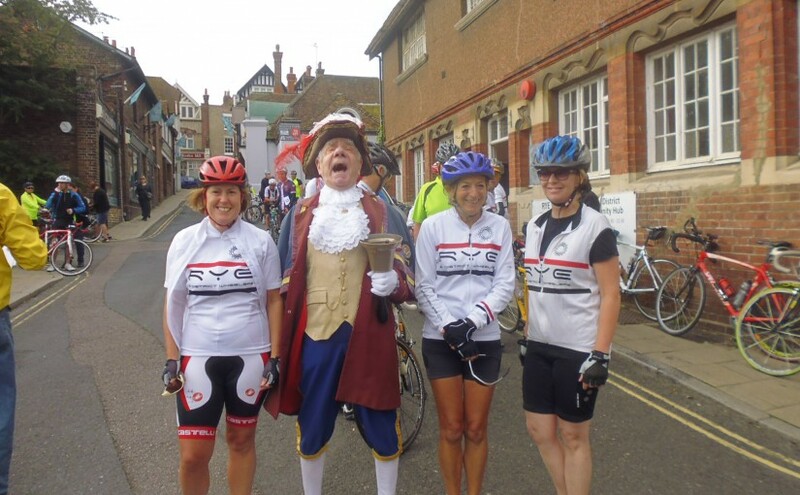 Rye Town Crier, Rex Swain, uttered the immortal words “When I ring my bell, peddle like hell” and 83 cyclists set of on a ride that took them through the winding back lanes of kent to Hythe. 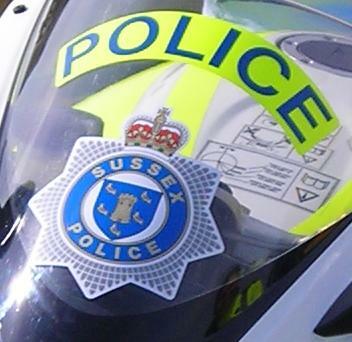 A police sergeant who pleaded guilty to stealing police property has been dismissed from Sussex Police. A public gross misconduct hearing held at Sussex Police HQ in Lewes on Thursday (September 22) heard that Warren Downs, 46, a police sergeant based in the neighbourhood policing team at Rye, had pleaded guilty to the theft of his work-issued Samsung Galaxy S4 smartphone and a Pro Dome CCTV camera at Crawley Magistrates’ Court on September 7. 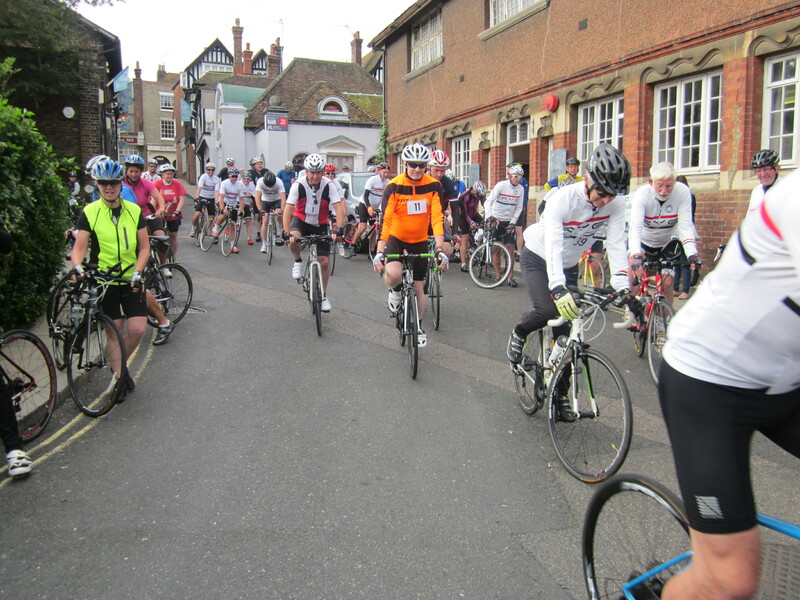 The hearing found that Downs brought discredit on the police service and undermined confidence in Sussex Police, breaching standards of professional behaviour in respect of honesty and integrity and discreditable conduct. He was dismissed without notice. Detective Superintendent Jez Graves said: “Sussex Police expects the highest personal and professional standards of anyone who works for us and any allegations of behaviour that do not meet those standards are rigorously investigated. 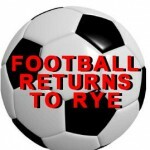 The Opening Day of the 2016 Rye Arts Festival and things were happening all around the Citadel. 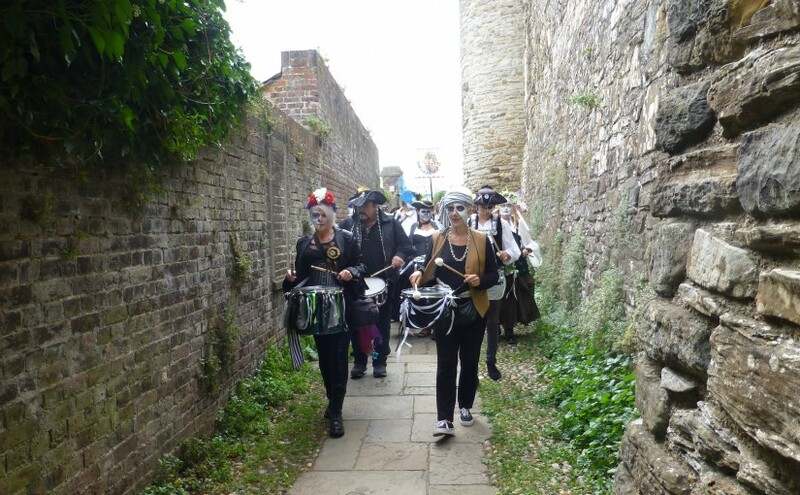 This film depicts the Drumskulls in action – Marching to the Ypres Castle Inn for mid parade refreshment. 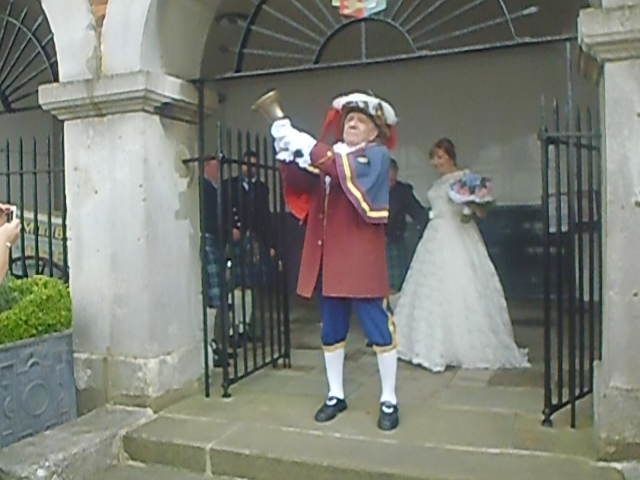 Strange happenings in the Church and Rye’s famous Town Crier announcing another married couple leaving the Town Hall after the ceremony. 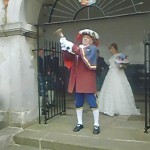 Rex Swain, the best known Town Crier in all England makes another momentous cry from the steps of Rye Town Hall. 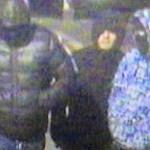 Police are seeking witnesses to a robbery in Hastings which has left a 35-year-old local man with serious head injuries. 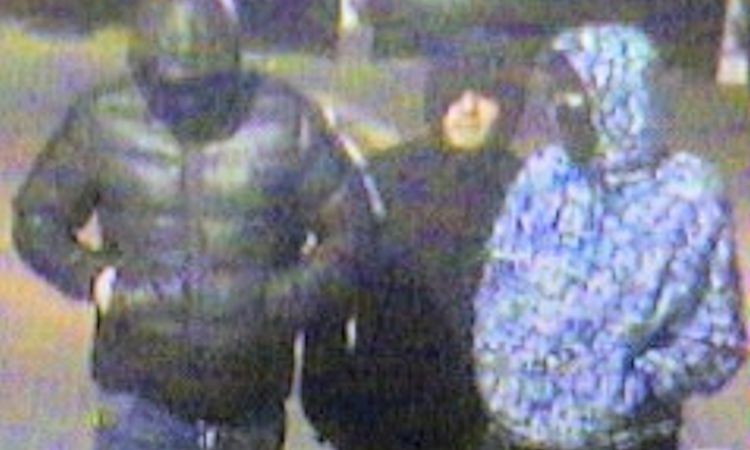 It happened at around 1.20pm on Wednesday (14 September) in the Summer Fields area, on a path between the Falaise Gym on Bohemia Road and Holmesdale Gardens near its junction with Redmayne Drive. 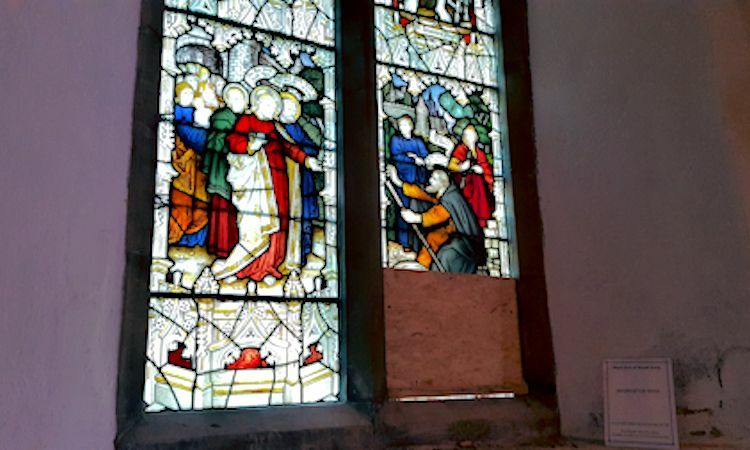 Historic St Mary’s Church, Rye, has had one of its most valuable stained glass windows smashed and removed. 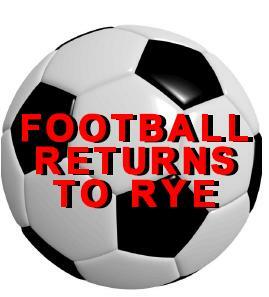 The damage is believed to have occurred between 10.45pm and 08.45am on the night of Monday/Tuesday 29/30 August. Police are continuing to investigate. The 12th Century parish church is in the centre of Rye and the damaged window was dedicated to the memory of Dr John Adamson and his wife, Jane. 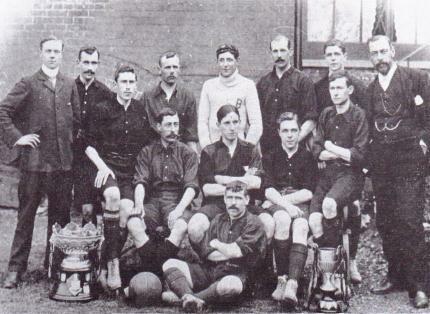 It was given by members of their family in about 1882.